Two young entrepreneurs, Robin Goldman and Sean O’Conner started Superhero Scramble in 2012. It was so successful; they turned it into a series of races for 2013. They hope to make Superhero Scramble into a professional sport with an international race series. For 2014, the Superhero Scramble is coming to Northern California. The exact venue hasn’t been selected, but it promises to be “within a 2 hour drive of Sacramento”. Is it possible that a Lake Tahoe ski resort could play host to the new race series? 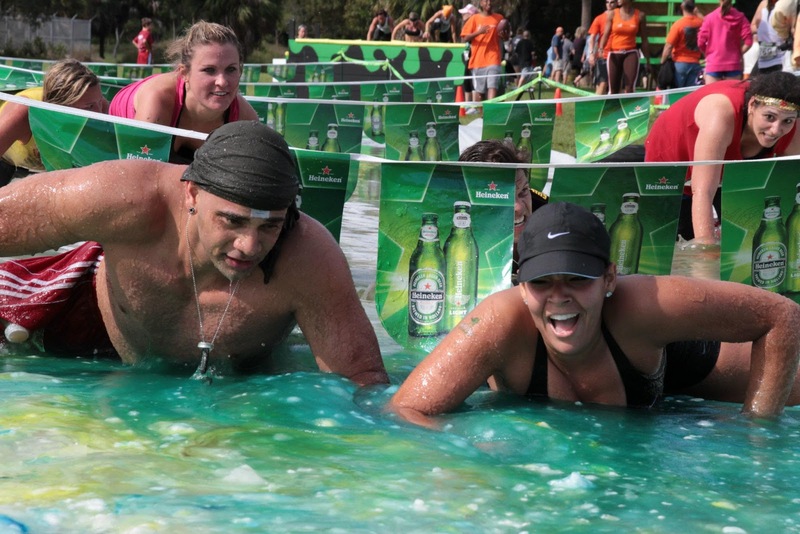 Northstar is currently the host for the Tough Mudder adventure race series. Just what is a Superhero Scramble? It’s more than a fun run. 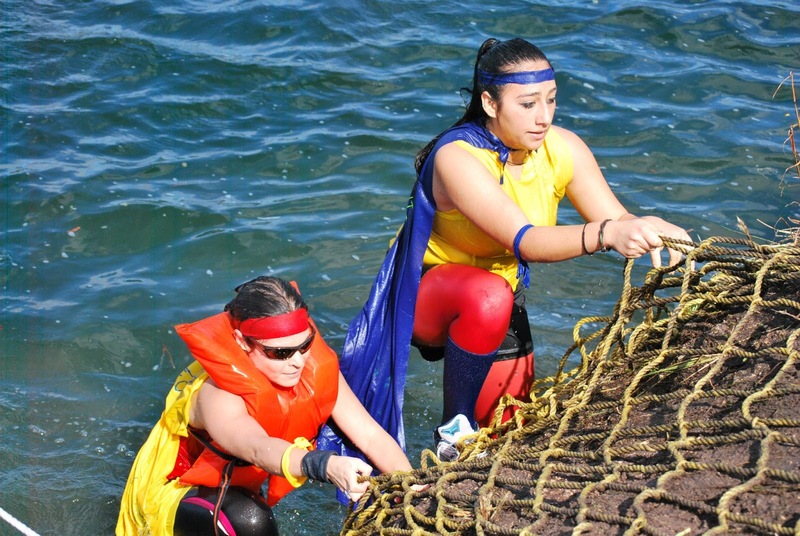 A Superhero Scramble is an adventure race with multiple obstacles that include water, mud, and slime. Athletes are encouraged to wear a superhero costume. The emphasis is on fun, but there is prize money for the top finishers. After the race, entrants are treated to refreshments, beer, food, live music and entertainment. Sean O’Conner says Superhero Scramble is for the biggest couch potato and the most extreme athlete. Superhero Scramble has teamed up with a charity called Forgotten Soldiers Outreach. The Scramble donates 5% of their gross earnings to this worthwhile charity that provides care packages to overseas soldiers. The date for the NorCal race is April 5, 2014.